On April 23rd, join Lara Croft in The Path Home. 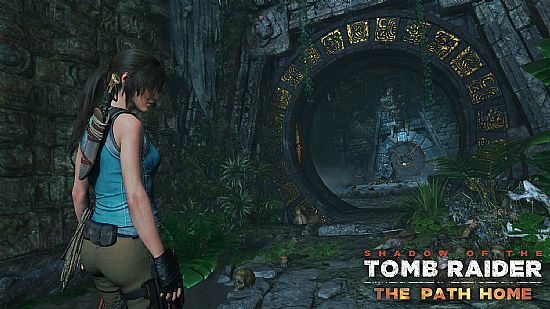 The Path Home follows the end of Shadow of the Tomb Raider. 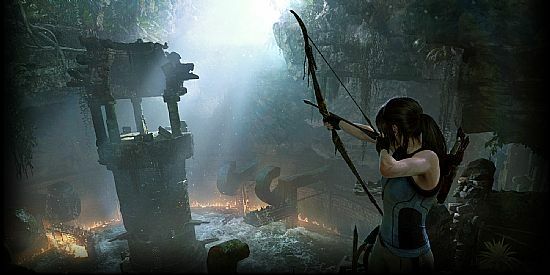 With the battle over but allies gone missing, Lara must search for them while uncovering an ancient mystery. 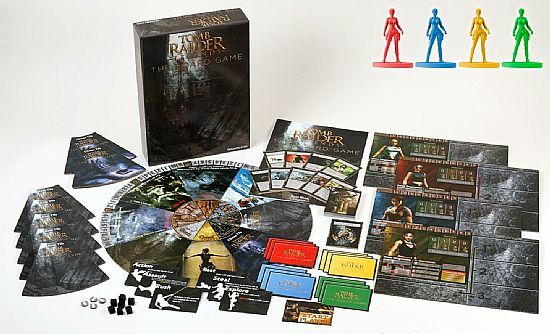 With a release set for May 2019 and preorders available for USD$59.99, Tomb Raider Legends The Board Game is designed for three or four players with an average play time of 40 minutes. 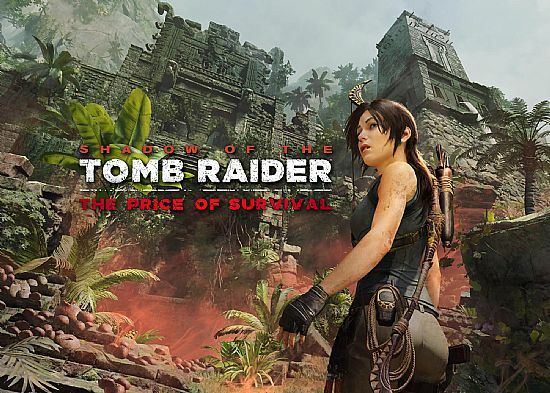 Originally shown at private events and special occasions to promote Shadow of the Tomb Raider last year, Square Enix has finally released its documentary, Making of a Tomb Raider, to the public for free. The documentary feature acclaimed BASE jumper Clair Marie as she attempts to recreate the stunts, movements, and actions performed by Lara Croft in Tomb Raider games. Marie also recreates specific scenes from the recent Tomb Raider trilogy. Solve a mystery behind Lara Croft's greatest foe in "The Price of Survival" available February 12th. 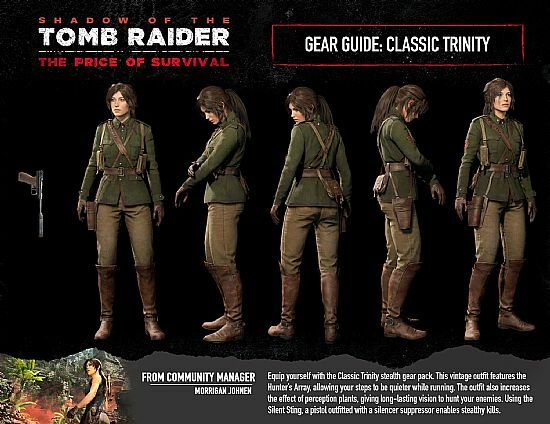 Lara must conquer a new challenge tomb filled with poisonous traps, while defeating the elite soldiers that stand in her way.